We Aesteiron steels pvt ltd are one of the leading manufacturers, suppliers and exporters of ASTM Pipe. 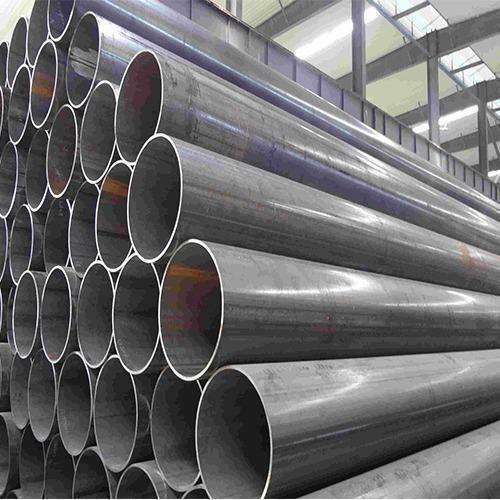 Aesteiron Steels Pvt Ltd, is ASTM B423 Pipe Supplier. It is an nickel iron chromium alloy with additions of molybdenum copper & titanium. It is designed to provide exceptional resistance to aqueous corrosion. It has excellent resistance to both reducing & oxidizing acids, to stress corrosion cracking & to localized attack such as pitting & crevice corrosion. Aesteiron Steels Pvt Ltd, are leading manufactures of ASTM A671 Gr CC60 EFW Pipe. Carbon Steel is used in the most critical engineering applications such as Oil & Gas, Structural Steel, Casing Pipes, Industrial Steel, Water Pipes, and also in certain applications in the automotive sector. 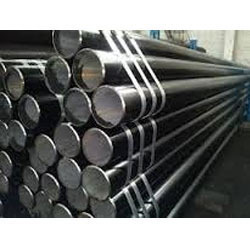 In addition, some of the value-added Carbon Steel products include steel for LPG cylinders, API grade, corrosion resistant steel, critical structural application steel, boiler quality, auto grades, precision tubes and medium/high carbon grades,among others. We are 4140 round bar suppliers, it is been manufactured from prime quality raw material. 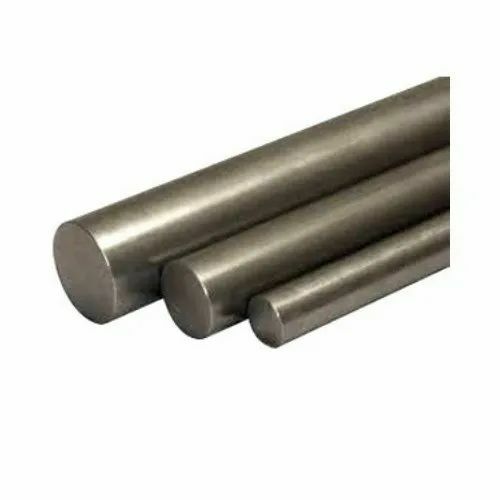 The range of 4140 alloy steel round bar is highly appreciated by the customers for its quality. 4140 chromoly rod is an engineering alloy which contains molybdenum & chromium. 4140 rod is also available in 4140 threaded rod, 4140 filler rod, 4140 drill rod, 4140 chrome rod, 4140 wire rod, 4140 steel square bar. AISI 4140 Round Bar has high fatigue strength, toughness, abrasion & impact resistance & torsional strength. 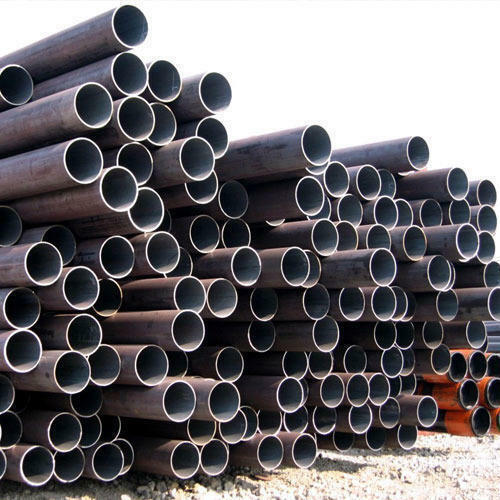 Aesteiron Steels Pvt Ltd, is the leading supplier of ASTM B163 Pipe. It is known for its high strength & corrosion resistant properties. It is extensively used for piping & high tolerance tubing. 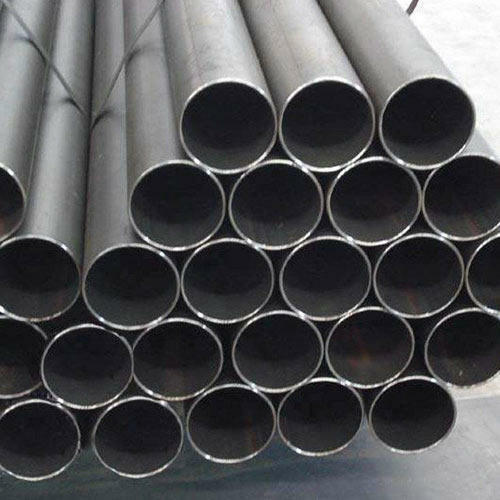 ASME SB163 Pipe provides excellent weldability. Aesteiron Steels Pvt Ltd, is one of the leading manufacture & supplier of ASTM A671 Gr CB65 EFW Pipe. 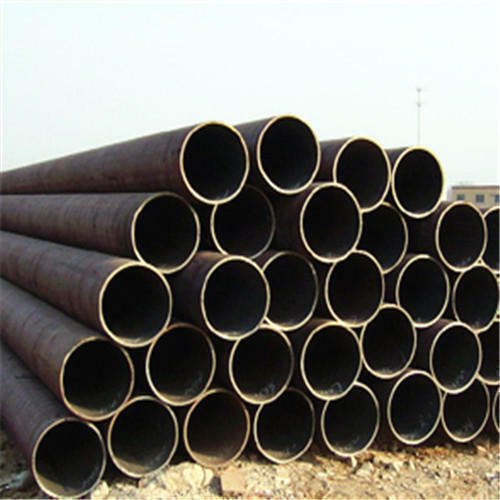 Length: 6m – 22 m.
Aesteiron Steels Pvt Ltd is one of the leading manufacturer, supplier and exporter of ASTM A 214/A 214M-96 Pipes. Aesteiron Steels Pvt Ltd, are one of the leading manufacturer & supplier of ASTM A 285 Grade C Pipe. 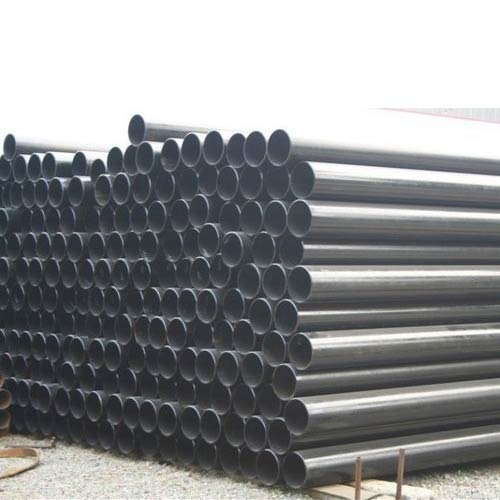 ASTM A285-C steel is a kind of material for boiler and pressure vessel steel. So, ASTM A285-C steel is used above all for manufacturing boilers, pressure vessels and pipes transporting hot liquids. 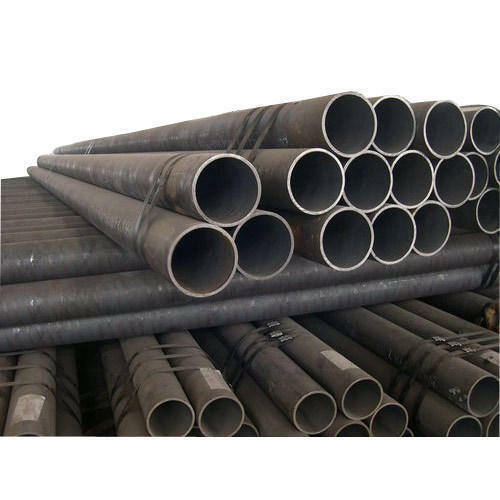 Aesteiron Steels Pvt Ltd is one of the leading manufacturer, supplier and exporter of BSI BS 6323-5:1982 AMD 2:1989 Pipe. 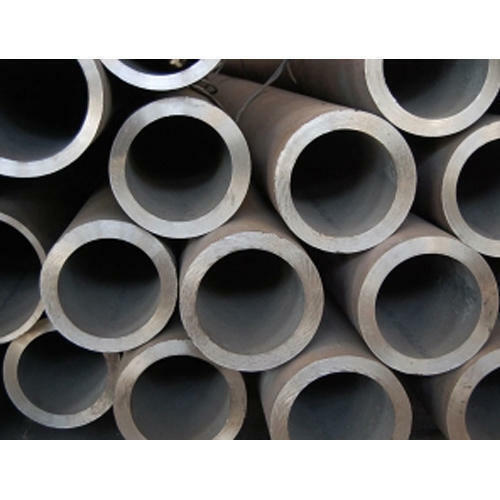 Aesteiron Steels Pvt Ltd is one of the leading manufacturer, supplier and exporter of BSI BS 6323-6:1982 AMD 2:1989 Pipe.